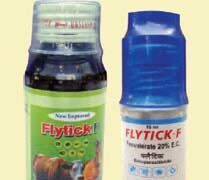 Against Ticks and Flies for immersion baths or aspersion in bovine. Bovine: against Ticks, Lice and Mites. 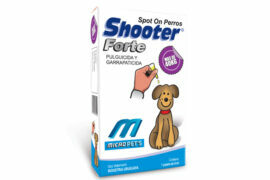 Especially indicated against Ticks resistant to other active principles (organo-phosphorated, pyrethroid). Endectocide. 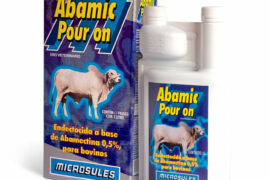 For the control and treatment of internal and external parasites in bovine cattle. Broad-spectrum ectoparasiticide. 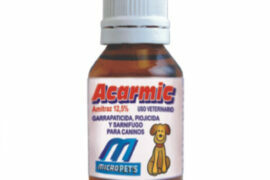 Against ticks, lice and mange mites. 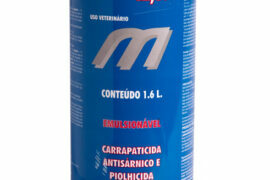 Especially indicated against mange mites resistant to other active principles (organo-phosphorates, pyrethroid). 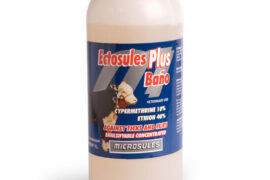 For control and treatment of Ectoparasites like Ticks, Mites,Lice and Flies. 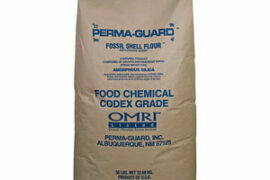 Made from fresh water amorphous Diatomaceous Earth. 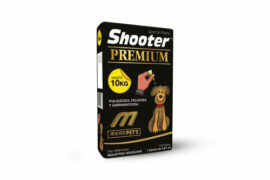 Use on slugs, ants, grasshoppers, crickets and other outdoor crawling insects.